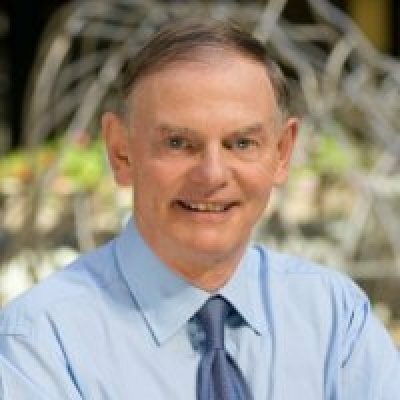 Robert Smythe provides a unique combination of financial industry technical, operational and product expertise. 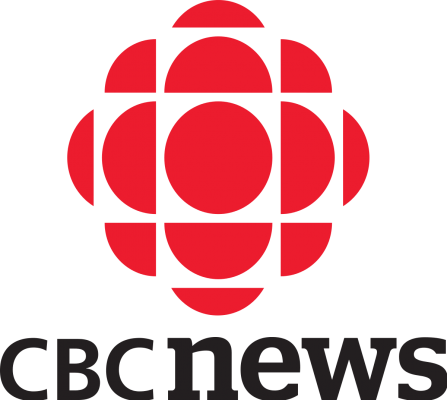 Responsibilities have included CIO, operations and senior executive positions at major Canadian organizations. Information services management responsibilities included computer operations, telecommunications, project management, quality assurance, data security and systems development. Recent research and project initiatives have included financial industry IT enterprise architecture, banking and wealth management systems, mortgage, credit card and insurance products. 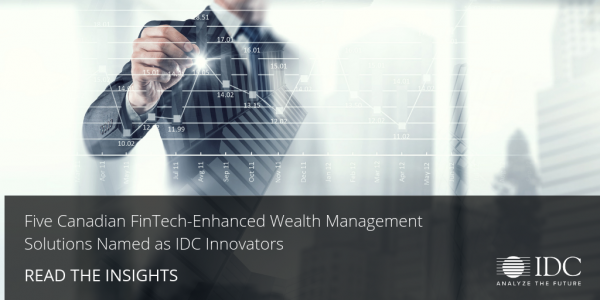 This IDC Innovators report profiles five companies that offer compelling and differentiated FinTech-enhanced wealth management solutions. The five companies named as IDC Innovators are Justwealth Financial, Nest Wealth Asset Management, Responsive Capital Management, WealthBar, and Wealthsimple. 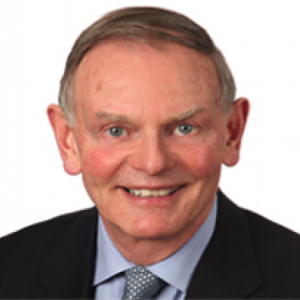 "FinTech wealth management firms will need to be vigilant," says Robert Smythe, research associate, IDC Financial Insights, "as major banks have the ability to quickly introduce digital wealth management processes or acquire FinTech competitors when robo-wealth managers become significant competitors. 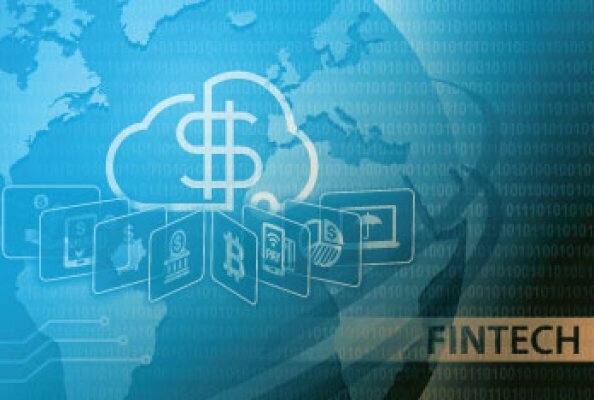 International Data Corporation (IDC) Canada today published an IDC Innovators report identifying five key emerging technology vendors in the Canadian FinTech enabled lending solutions market with revenue under C$100 million. The five companies named as IDC Innovators are Borrowell, Financeit, Flexiti Financial, Merchant Advanced Capital and Sqirl. Canadian debit scheme Interac Association is offering foreign domestic debit card schemes the chance to license its contact-based and contactless EMV specifications. It has also signed an agreement with tokenisation service provider Sequent Software to give debit schemes access to the US company’s tokenisation platform. Robin Arnfield reports. The launch of CIBC's new Simplii Financial direct banking brand on Wednesday has not gone exactly to plan, as some customers are finding glitches with the new offering. The bank has switched over customers from President's Choice Financial to Simplii after reaching a deal with Loblaw Cos. Ltd. in August. The Canadian Imperial Bank of Commerce is taking over President’s Choice Financial bank accounts with a new online brand as it responds to the continuing trend towards digital banking. The Toronto-based bank said Wednesday it will cut its nearly 20-year relationship with PC Financial-owner Loblaw Companies Ltd. and launch its Simplii Financial brand. Canada’s billionaire Desmarais family has come up with a novel approach to fend off the technology startups that threaten its financial services empire: Bring the enemies in and invite them to attack. 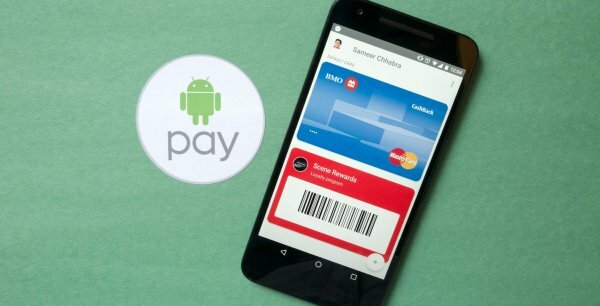 After a seemingly endless wait, Canadian Android users finally have access to Android Pay, about a year after Apple brought its iPhone mobile payments platform to Canada with Apple Pay, and seven months after Samsung Pay soft-launched its service in partnership with CIBC. 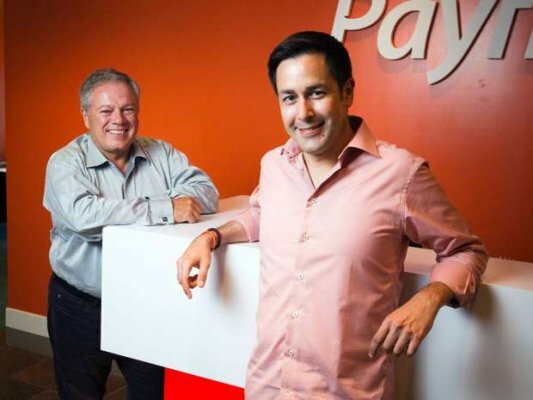 With mobile payments now fully available on both major mobile operating systems, the last piece has seemingly fallen into place for Canada’s mobile payments ecosystem. But are Canadians really ready to adopt this new way of paying? 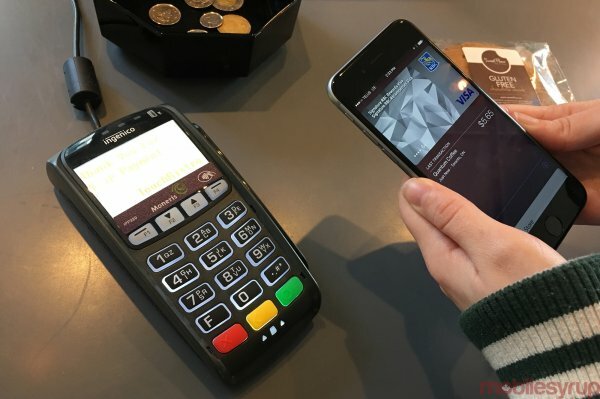 MobileSyrup spoke with several experts on the current state of mobile payments in Canada today and projections for the future. 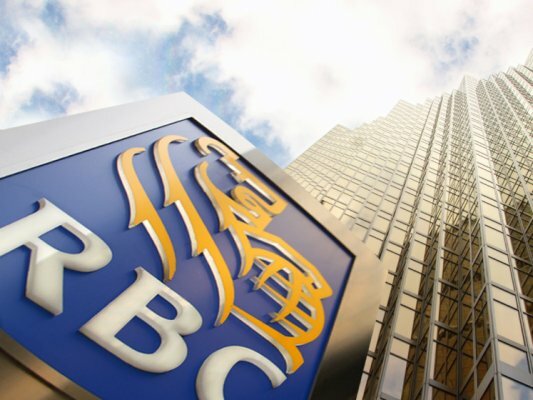 A recent report from research firm International Data Corp (IDC) has ranked RBC and Scotiabank as the top Canadian banks focused on embracing FinTech strategies and initiatives. 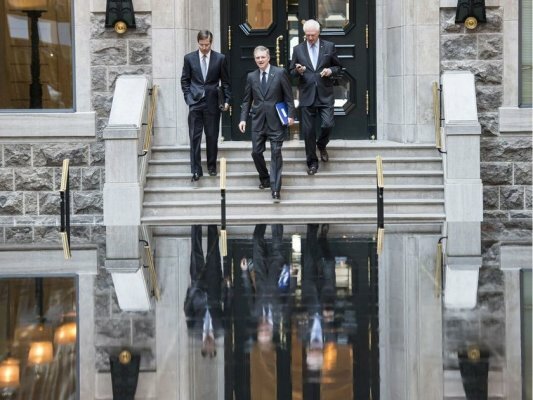 Royal Bank of Canada and Bank of Nova Scotia are the most focused on embracing financial technology among Canada’s largest lenders, according to a report from IDC. 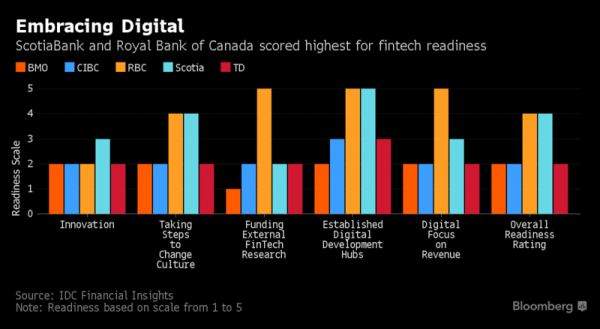 The two banks scored the highest overall ranking -- four checkmarks out of five -- with top ratings in areas such as willingness to tackle fintech issues and establishing digital development hubs, according to the report by research firm International Data Corp.
A lot of companies doing a lot of things with blockchain, said IDC Canada associate Robert Smythe, but the challenge is getting the technology into state that it’s stable, usable, and understood without a computer sciences degree. Mobile payment use in Canada took a massive step forward this past week when Apple announced Apple Pay support for Interac, MasterCard and Visa cards from CIBC and RBC, with the other three big banks following suit by mid-June. Now the question is: what are the ramifications of this landmark event? How will it affect the financial ecosystem? 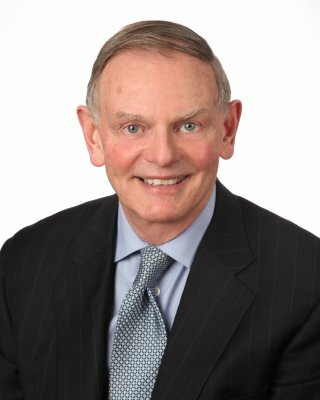 "The transition to mobile payments will only take place when consumers see that using mobile devices for payments provides them with added value and convenience beyond plastic cards," IDC Financial Insights research associate Robert Smythe said in a recent report on mobile payment progress in Canada. 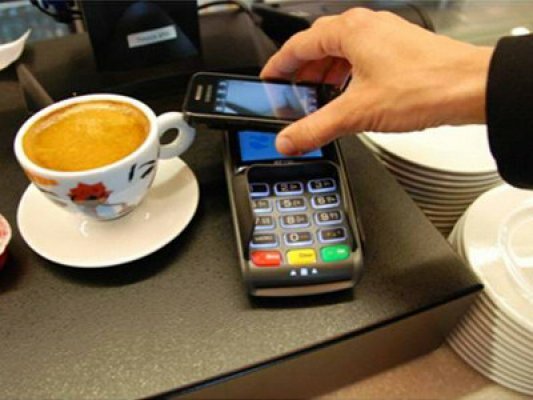 The mobile payment revolution is going take longer than expected according the latest report from the International Data Corporation (IDC). 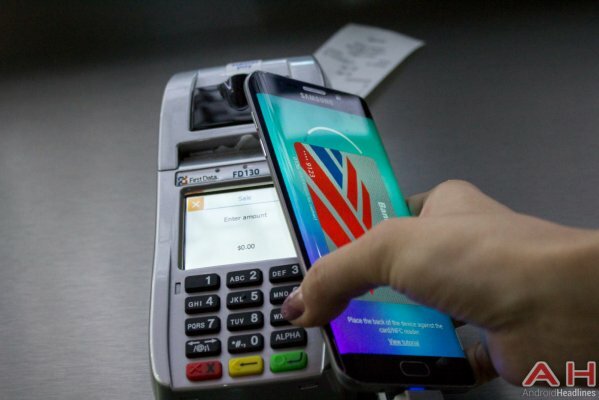 “The transition to mobile payments will only take place when consumers see that using mobile devices for payments provides them with added value and convenience beyond plastic cards,” says Robert Smythe, an analyst with IDC. The demand for mobile convenience in banking services is being driven by the consumer, with 26% of Canadians using mobile banking, up from 5% in 2010, according to the Canadian Banking Association. 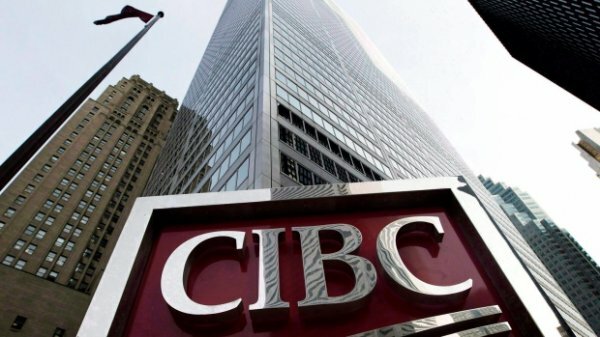 “In order to meet all of the imminent challenges associated with evolving consumer expectations and related mobile banking trends, Canadian retail banks need to ensure they have the infrastructure and resources in place to not only meet these demands, but stay ahead of the curve,” said IDC Canada Lead Analyst for Financial Services Robert Smythe. 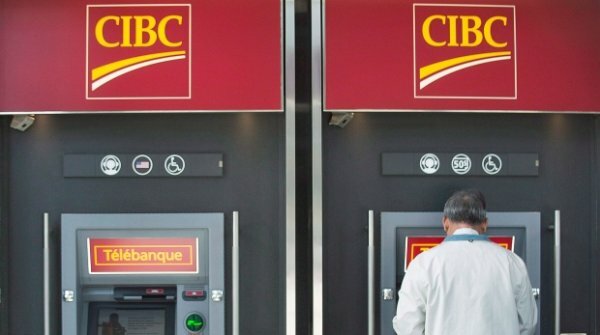 CIBC has become the first of the major banks to participate in suretap, a mobile payments system backed by wireless carriers Bell, Rogers, Telus, Koodo and Virgin. In an agreement announced Monday, the bank said it will allow consumers to store any CIBC Visa or MasterCard credit card on the suretap app so they can pay using their smartphone. When it comes to information technology, Canada’s financial institutions are big spenders. According to a report from research firm IDC Canada, which recently released a study on the state of information communications technology (ICT) expenditures, total ICT spending by Canadian banks on both internal and external costs exceeded $13 billion in 2013. This IDC Market Glance provides IDC Financial Insights' view of connected banking in Canada, illustrating the vendors participating within the structure of banking segments including cloud, IT services, enterprise, data providers, omni-channel, digital banking, payments, onboarding and origination, core banking, enterprise mobility, lending, customer analytics, risk, security and compliance, blockchain and DLT, and corporate banking. This IDC Perspective looks at the demographic profile of Canadian bank clients along with their use of technology to support their banking needs. Data was obtained via an online survey involving more than 1,000 respondents. The survey results provide a good overview of the profile of financial institution (FI) clients in Canada and their preferred method of interfacing with their financial institution. "When looking at new digital channel offerings, it is important for financial institutions to continue to ensure that they provide real benefits for a broad range of client types, along with being easy to use. The current status where 87% of FI clients use digital channels most frequently for their interactions with their prime financial institution is remarkable," says Robert Smythe, associate analyst, IDC Financial Insights. This IDC Perspective provides a state of the nation with respect to digital transformation (DX) initiatives in the Canadian insurance industry. The insurance industry in Canada is proceeding with digital transformation initiatives at varying paces driven mainly by a desire to reduce operating costs. While some have introduced direct to client sales and support channels, this must be done carefully to avoid antagonizing the insurance agent community that handles most sales today. Other than well-established direct to consumer insurance sales organizations, no disruptive fintech-driven competition has materialized. The insurance industry is ripe for the introduction of transformative DX process because of the inefficiencies that exist within the distribution channels. "The key question is will more efficient insurance business processes be introduced by incumbents via digital transformation or will some disruptive forces that are not clearly evident today totally change the insurance industry," says Robert Smythe, research associate, IDC Financial Insights. This IDC Perspective identifies the initiatives that are underway today to enhance core payment processes in Canada. The Canadian government has initiated a Payment System modernization initiative that after eight years of study is finally moving into the implementation phase. The intent is to enhance financial services competition, substantially reduce the cost of handling payments by Canadian businesses, and keep Canada in sync with enhancements of payment systems globally. Taxation authorities were also interested in the inclusion of data-rich payments that would help compliance with tax laws. Key components include the acceleration of payment transactions, the access to payment systems by nonfinancial entities, and the use of ISO 20022 payment data standards to reduce payment handling overhead. It is interesting that while the financial industry is embarking on a costly payments modernization journey, there appears to be no groundswell of consumer interest in features like faster payments and faster fund transfers. Delays in moving funds from account to account that involve days seem to be accepted as the norm. The payments modernization process has therefore been driven by the interest of governments in maintaining the competitiveness of the country and financial institutions in reducing their costs. "The implementation of enhanced payment systems in Canada is a challenging initiative involving substantial costs, challenging implementation plans and many participants. The key to success will be the early agreement on the scope of the deliverables, highly skilled solution providers, and exceptional project management skills to keep control of the many participants that are involved," says Robert Smythe, research associate, IDC Financial Insights. This IDC Perspective looks at the demographic profile of Canadian bank clients and how banks are supporting their many payment needs. Data was obtained via an online survey involving more than 1,000 respondents. The results provide a good overview of the profile of financial institution (FI) clients in Canada and their relationships with their banks. There are two other documents in this series that look at digital financial services channels and branch services. "The findings show that Canadians are very satisfied with their banks and the digital banking and payment services provided by the banks," says Robert Smythe, associate analyst, IDC Financial Insights. The banks still need to get ahead of their clients and provide services that will delight clients. In many cases, clients will not realize what is possible and how they might benefit. If established banks fail to provide enhanced services and user interfaces, they will leave the door open for nimble technology-driven competitors to entice clients through advanced digital payments options. While mobile tech ninja and impulse buyer persona types are identified as prime candidates for new digital services, the self-reliant archetype can also be attracted with the right product and message. "The frequent use of online banking and the rapid adoption of mobile banking shows that, with time and the right product, a broad section of bank clients beyond the prime persona segments will become digital channel users. When looking at new digital channel offerings, it is important for banks to ensure that they provide real benefits for a broad range of client personas along with being easy to use," says Robert Smythe, associate analyst, IDC Financial Insights. While banks in the past have followed a measured pace in introducing new technology, they now must proceed at a much faster pace. This is driven by government and regulatory initiatives to make banking more open to competition and the future challenge from technology-driven organizations expanding their horizon to include banking services. To compete in this new environment, banks must acquire a digital-first mindset. This will require the acquisition of new skills and a clear understanding of what clients are looking for in their digital experience when dealing with banks. "Banks must act quickly to plan for future competition, but they must also proceed cautiously as they and their clients move into the expanding world of digital banking," says Robert Smythe, associate analyst, IDC Financial Insights. "While branches are visited infrequently by most bank clients, they are highly valued by them and still generate a high percentage of financial product sales. Clients have clearly stated that any significant reduction in branch services would result in them moving their business to another bank. Any migration to digital services must ensure that clients do not perceive this as a reduction in services provided by their bank." This IDC Financial Insights Presentation examines results from IDC Canada's 2016 BITAPn3 Survey. The survey questioned Canadian financial services sector organizations across the country on the brand perception, awareness, and usage of many of the largest IT services providers in Canada. The Presentation also evaluates the perception of vendors for a number of selection attributes including trustworthiness, expertise, and quality of services. The major problem with current blockchain processes that are based on open permissionless assessment is the tremendous amount of computing power and the associated electricity and cooling needs. This is needed to post transaction blocks to the ledgers and maintain the integrity of the database and supporting network. Bitcoin is the most familiar product based on this open principle. Because of the open system resource needs, most banks are looking at blockchain solutions involving permissioned invitation only access. This has resulted in a proliferation of blockchain solutions. The increased complexity resulting from multiple solutions has resulted in the formation of consortia in an attempt to introduce industrywide standards. "We believe that distributed ledger technologies will help create a structure for financial transactions that will increase process efficiencies, speed up settlement, and reduce fraud," said Robert Smythe, research associate for IDC Financial Insights. "Over time, they also have the potential to change how banking records are maintained and transactions are processed. The key to this transformation will be to create simplicity out of the blockchain complexity that exists today. But a great deal of research and development needs to occur before this happens, hence our prediction of a five-year time horizon before distributed ledgers become part of banking processes in a meaningful way." This IDC Financial Insights Perspective looks at the impact that the arrival of Apple Pay in Canada will have on Canadian financial institutions, particularly the major banks. 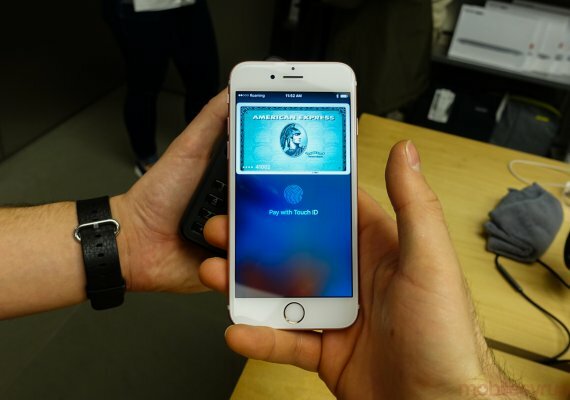 By joining Apple Pay, have the banks waived the white flag of surrender? 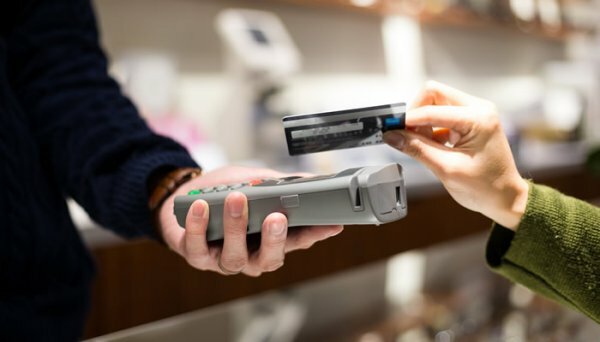 This IDC Financial Insights Perspective looks at how Canadians use various payment methods and their level of satisfaction with these solutions. Data was obtained via an online survey involving 1,002 respondents. The results provide a good overview of Canadians' views on the personal payment services provided by financial institutions (FIs) in Canada. There are two other documents in this series: Perspective: Demographic and Technology Personas of Canadian Bank Clients in a Digital World (IDC Financial Insights #CA40484416, forthcoming) and Perspective: Product and Services Experiences and Expectations of Canadian Bank Clients in a Digital World (IDC Financial Insights #CA40500216, forthcoming). This IDC Financial Insights Perspective looks at how Canadians use various financial institution (FI) products and services and their level of satisfaction with these solutions. Data was obtained via an online survey involving 1,002 respondents. The results provide a good overview of Canadians' perception of the state of financial services in Canada. There are two other documents in this series: Perspective: Demographic and Technology Personas of Canadian Bank Clients in a Digital World (IDC Financial Insights #CA40484416, forthcoming) and Perspective: Payment Processes for Purchases and Bills — Canadian Bank Clients' Experiences and Expectations in a Digital World (IDC Financial Insights #CA41214016, forthcoming). This IDC Financial Insights report provides an update to IDC Financial Insights' May 2014 report that examined the current status of mobile payments in Canada and how they might evolve in the future (see Business Strategy: Mobile Payments at the Point of Sale in Canada — Status and Future Directions, IDC Financial Insights #FI248032, May 2014). This update contains input obtained from interviews of 12 executives and senior managers in financial institutions, payment networks, and mobile network operators. It also provides information on mobile payment initiatives and technology that was obtained from an extensive review of published information. Recently, both IBM and Accenture announced blockchain services and infrastructure plays, signaling a set of competitive strategies supporting an emerging technology market that we anticipate to be one of the most hyped and value-targeted developments in 2016. 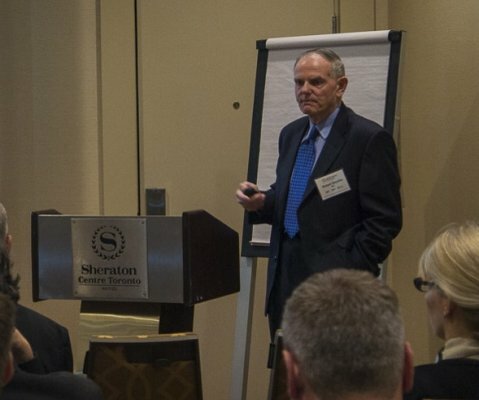 This IDC Financial Insights Perspective looks at the Scalingbitcoin Workshop in Montreal held on September 12 and 13, 2015, which IDC Financial Insights attended. This event was the first occasion that brought together over 250 attendees from the bitcoin (BTC) community and a large percentage from the bitcoin development sector. The agenda was driven by technical presentations given by bitcoin developers and academic researchers. The focus was on the 29 individuals giving the presentations and not on the organizations they might be associated with. While there were 39 corporate sponsors, there were no booths or exhibits and no marketing, sales, or lobbying initiatives. This document does not drill into the technology details but focuses on the impact that the concepts presented at the Montreal event may have on bitcoin in the future. Detailed technical information is available in the event presentations that have been posted at https://scalingbitcoin.org/montreal2015. This document assumes that the reader has some knowledge of the history of bitcoin and the associated technology. For additional information on bitcoin, please see the Appendix.